Below is an example of an article I read to use for reference when making recomendations to my patients. It is independent and done by degreed researchers. Bottom line in this article: using toothpaste without fluoride allows decay that otherwise would not occur. 13% more decay occurred in school children who used a low-fluoride toothpaste. Stopping use of fluoride toothpaste is not a good idea. It does not cause fluorosis. Laird Harrison; Laird Harrison is a freelance writer for Medscape. Laird Harrison has disclosed no relevant financial relationships. March 30, 2012 (Tampa, Florida) — Low-fluoride toothpastes do not reduce the risk for fluorosis but increase the risk for caries in very young children, according to a meta-analysis presented here at the American Association for Dental Research (AADR) 2012 Annual Meeting. “There is no evidence to support the use of low-fluoride toothpaste in preschoolers,” said principal investigator Ana Santos, DDS, MS, PhD, a professor of dentistry at the University of the State of Rio de Janeiro, Brazil. Recommendations from professional organizations around the world vary widely in the concentration of fluoride recommended for preschool children’s toothpastes, with some recommending “low” concentrations — below 600 ppm — and others recommending “standard” concentrations of 1000 to 1500 ppm, Dr. Santos said. Toothpastes with less than 600 ppm of fluoride are available in many countries, including Europe, Australia, and Brazil, whereas in others, including the United States, fluoride toothpastes must contain a higher concentration. The debate about fluoride concentrations in toothpaste is intensifying as more fluoride has been introduced in community water supplies and mild fluorosis is diagnosed in more children. “In Brazil, we are in the middle of a discussion because it’s very difficult to convince people that all children should use standard toothpaste,” said Dr. Santos. Toothpaste is a major source of fluoride in young children. “As we know, children tend to swallow a substantial amount of toothpaste when brushing,” said Dr. Santos. Although low-fluoride toothpaste is not available in the United States, some standards-setting groups in the United States are debating whether to allow it, session moderator Clifton Carey, PhD, professor of cariology at the University of Colorado, Denver, who is involved in the discussions, told Medscape Medical News. “The FDA [US Food and Drug Administration] is awaiting clinical data,” he said. To see what research has already been determined on this issue, Dr. Santos and her colleagues systematically reviewed 1932 records and 159 full-text articles on the subject. From these, they found only 5 clinical trials that measured caries or fluorosis. Pooling the results on 4635 participants in 3 of the studies that looked at primary teeth, they found that those brushing with low-fluoride toothpastes had 13% more decayed, missing, or filled teeth than those brushing with standard toothpaste (relative risk, 1.13 [95% confidence interval (CI), 1.07 – 1.20]). Combining data from 2 of the studies with a total of 1963 participants, they found that the low-fluoride toothpaste did not significantly reduce the risk for aesthetically objectionable fluorosis in the upper anterior permanent teeth (relative risk, 0.32 [95% CI, 0.03 – 2.97]). 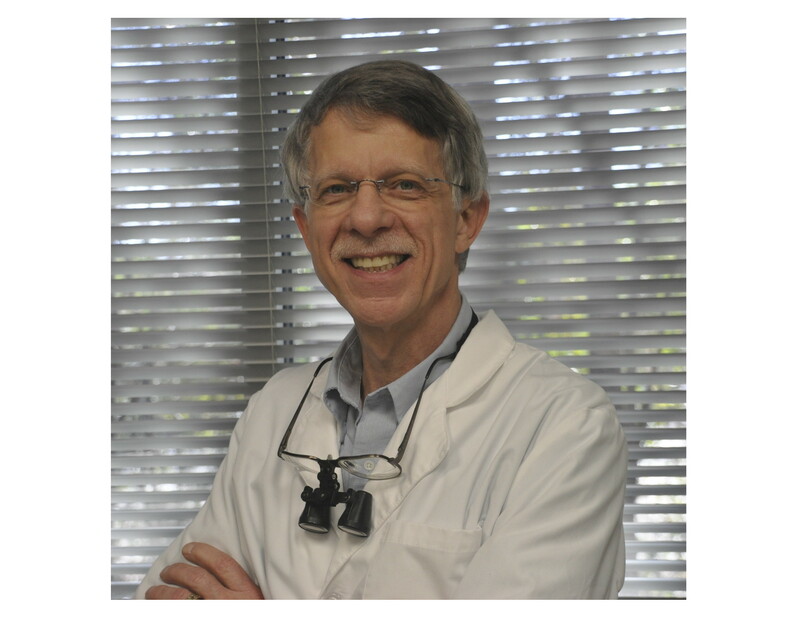 “It would be reasonable to accept that using toothpaste with low fluoride should reduce the amount of fluorosis, but that’s not what the studies show,” said Dr. Santos. A high concentration of fluoride in toothpaste may be important because the fluoride comes into direct contact with teeth, Dr. Carey pointed out. But he said it might be possible to change the formulation of toothpastes so that they reduce the risk for fluorosis while maintaining their power to fight caries. One approach might be to change the other ingredients, which affect the bioavailability and stability of the fluoride, said Dr. Carey, who was not involved in Dr. Santos’ study. Dr. Carey and Dr. Santos have disclosed no relevant financial relationships. American Association for Dental Research (AADR) 2012 Annual Meeting; Abstract #1176. Presented March 24, 2012.